How do artists make a living? 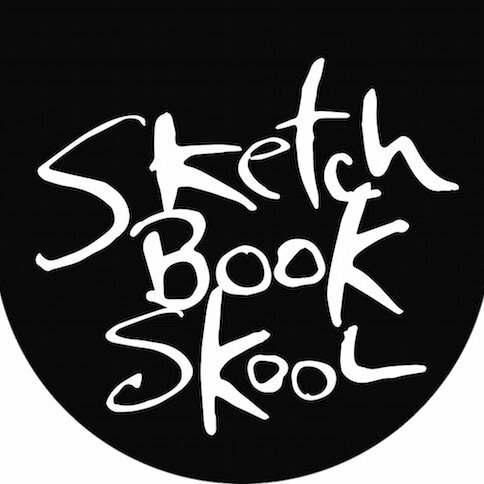 This week host Danny Gregory asks some of the creative folks who teach at Sketchbook Skool to let us in on their secrets. Topics include starting out, getting clients, self promotion, bookkeeping, agents, working alone, measuring success and much more. 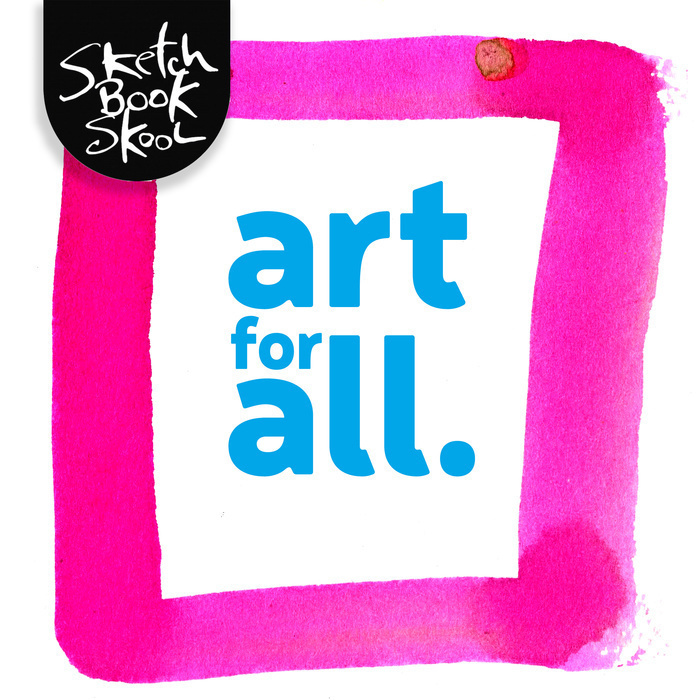 Want some help working through a big project, or just a push to tackle an idea you have? 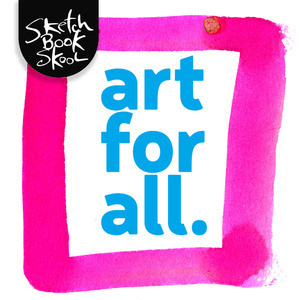 Check out our kourse Illustration Nation.